Set amidst South Carolina Lowcountry breezes from the Intracoastal Waterway and centuries-old live oaks, Stono Ferry is a refuge from society’s hustle. This championship Ron Garl design offers one of the most exciting tests in all the Lowcountry. Wage your own war on the site of a historic Revolutionary War battle. ONE FREE ADULT UNISEX BEACH CRUISER BIKE RENTAL PER UNIT, PER PAID NIGHT STAY. Seaside Cycles is a family owned and operated business committed to making every aspect of your rental as enjoyable as possible. We pride ourselves on making your visit a memorable one and the best way to enjoy venturing around the area is by bike. Forget about having to pack everyone up in the car to go to the beach, or to grab a bite to eat, or even to enjoy some shopping. We offer the best bike rentals to make getting around fun and relaxing for the whole family! Holiday Pricing (For Rentals Starting 7/1 – 7/7): +$7 to all rates. Cruise The Coast Year Round! All aboard The Pirate’s Lady, a 49-passenger Coast Guard Inspected vessel. 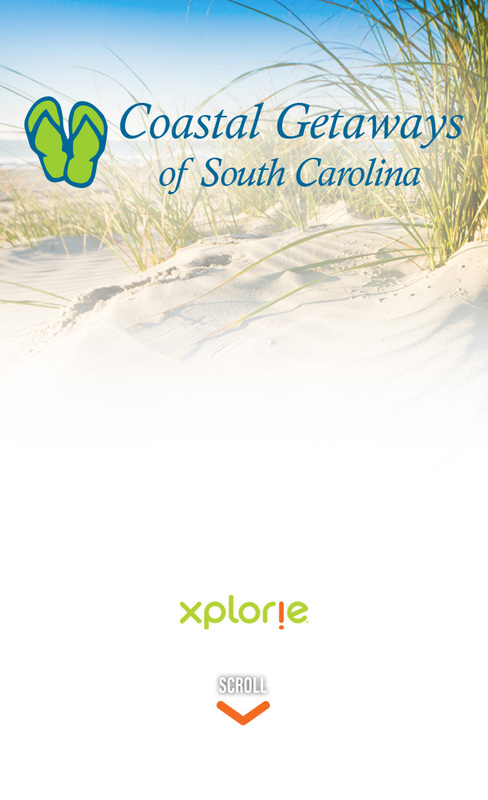 Dolphin watching, beach combing, destination Barrier Island excursions and sunset cruises are sure to please all! Cruises currently running on Thursdays. 10 passenger minimum must be met. Clothes that dry quickly, sunscreen, and a hat for shade. Guests may bring small coolers with food and beverages. No glass containers. ONE FREE ADULT 2 HR GUIDED TOUR PER UNIT, PER PAID NIGHT STAY. Experience the local wild life from the unique perspective only a paddleboard or kayak can offer. No previous experience is necessary and all ages welcome! Explore the Low country with this two-hour guided paddleboard or kayak tour! Tours 7 days a week at 8am, 10:30am, 1pm, 3:30pm & 6pm. Clothes that dry quickly and a hat for shade. Bring: sunscreen, bottled water, towel, footwear and a portable camera with waterproof bag. Arrr land lubbers! We Set Sail Memorial Day – September 15th! Sneaky Pete, a pirate turned traitor, has stolen the key to the sunken treasure. To get it back, the crew needs help—specifically, the help of your kids. They will sing fledgling pirates songs, read maps, and fire water cannons to recover the key and the treasure! 45 foot wooden boat with restrooms on board. Every child will be transformed into a Black Ghost crew member. Captains are licensed and insured.